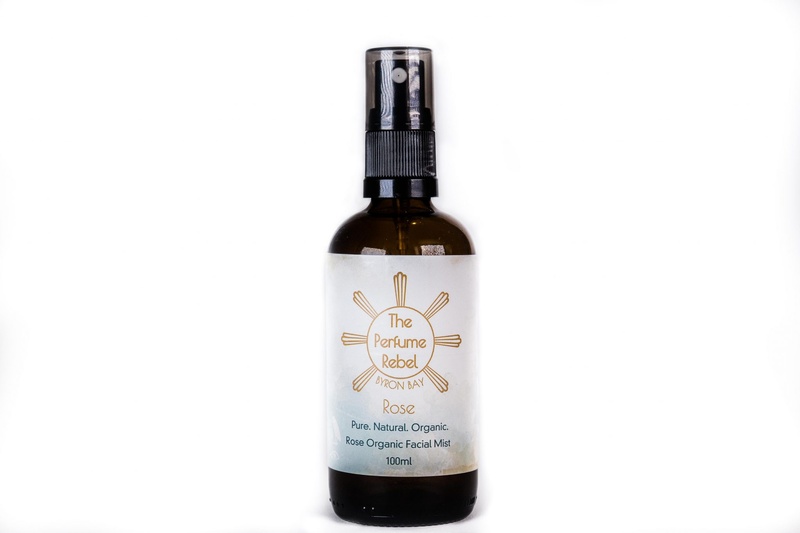 This facial mist is organic and as pure and simple as it comes. 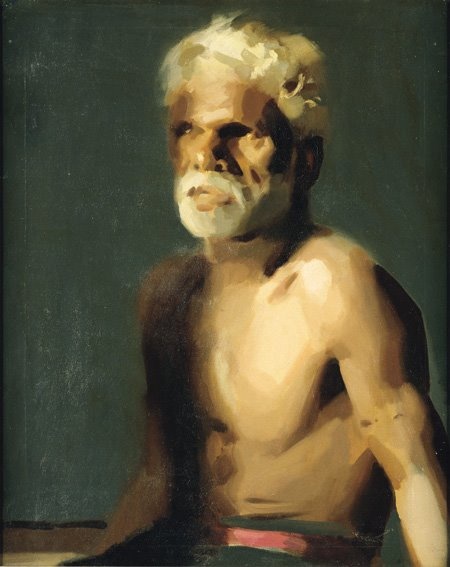 The extremes of our Australin climate take their toll on our skin. 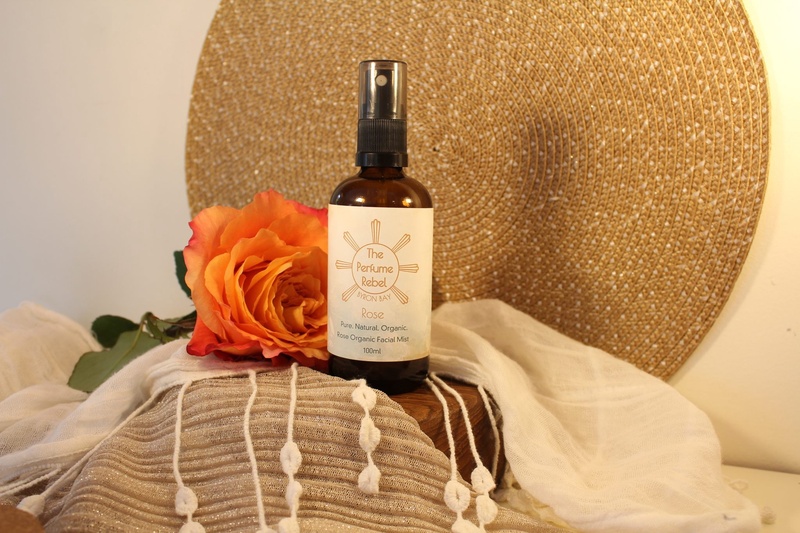 Use a facial mist all year round to refresh and hydrate your skin. This is a beauty product to keep on hand – don’t hide it at the back of your dresser – its the quick spritz when you feel hot and sweaty (refresh) or conversely when your skin feels pinched and dry (hydrate). Get back to basics. Rose is well known and well loved for its mild, balancing effects on both the skin and the psyche.